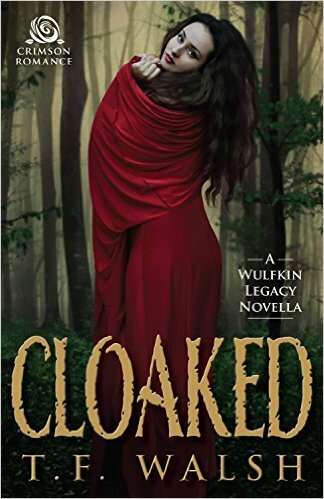 *Cloaked: A Wulfkin Legacy Novella (Deal, Not Free) by T.F. Walsh. Price: $0.75. Genre: Adult Romance Deal of the Day, Sponsor, Paranormal Romance, Werewolves & Shifters. Rated: 4.7 stars on 23 Reviews. 91 pages. ASIN: B0195QNTR0. Reviewers: I finished this novella in one sitting, unable to put it down without finding out how things worked out! This is a top-notch paranormal romance! A great start to a fantastic series! You do not have to read anything else to get this story – it stands alone, but I can’t wait to sink my teeth in “Cloaked in fur!” Definitely recommended! A Tiger’s Calling by Diane Hills. Price: Free. Genre: Fantasy Steamy Romance, Paranormal Romance, Werewolves & Shifters. Rated: 4.2 stars on 13 Reviews. 577 pages. ASIN: B01CTH5E16. Lions’ Destiny (My Sweet Lions Book 2) by Diane Hills. Price: Free. Genre: Fantasy Steamy Romance, Lion Shifter Menage Romance, Multicultural, Paranormal. Rated: 4.2 stars on 9 Reviews. 576 pages. ASIN: B01DH3W0KO. The protagonist wants to kill an old lion and revitalize the ratings of her father’s television show featuring exotic hunts. Except she gets caught in a lion sandwich as Alpha Male Lion Shifter hunks, Colwyn and Sulven, throw her plans awry. And there’s a werewolf shifter too – because Paris just doesn’t do it for travelling werewolves any more. *Descendant (The Shift Chronicles Book 1) by Eva Truesdale. Price: Free. Genre: YA Romance of the Day, Sponsor, YA Fantasy, Paranormal Romance, Shifter Romance. Rated: 4.4 stars on 28 Reviews. 314 pages. ASIN: B00546E0LK. Reviewers love it: Finally, a unique werewolf story! Amazing! Completely awesome! Nice and fast-paced! If you like werewolves at all, you should definitely give this book a shot! Good Free Shifter Kindle Book for Thursday Evening Read! Free Shifter Book for Today! Posted on March 24, 2016 Author KibetCategories Shifter RomanceLeave a comment on Good Free Shifter Kindle Book for Thursday Evening Read! Awesome Free Kindle Shifter Book for Wednesday Afternoon! Enthralling Free Wolf Shifter Steamy Romance of the Day! 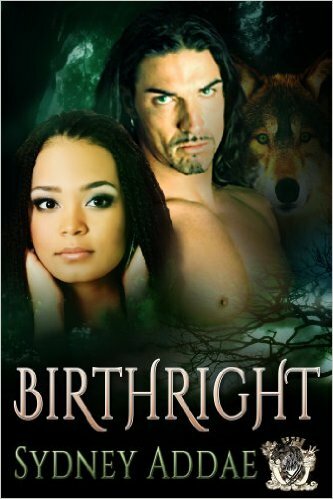 **BirthRight (La Patron series Book 1) by Sydney Addae. Price: Free. Genre: Wolf Shifter Steamy Romance of the Day, Sponsor, African American, Multicultural Romance, Paranormal Romance, Werewolves & Shifters. Rated: 4.2 stars on 308 Reviews. 145 pages. ASIN: B00CLX3CRC. Reviewers love it: Wow, this book blew me away! It is the most unique paranormal shifter story I have ever read! Enthralling and refreshingly creative! Well crafted and natural! Kudos to Sydney Addae for such a beautiful story! Well done! Posted on March 23, 2016 Author KibetCategories Werewolves & ShifersLeave a comment on Awesome Free Kindle Shifter Book for Wednesday Afternoon! Excellent Free Kindle Shifter Romance Books, Deals for Tuesday! $1 Fabulous Steamy Bear Shifter Romance + Paranormal Romance Deal! 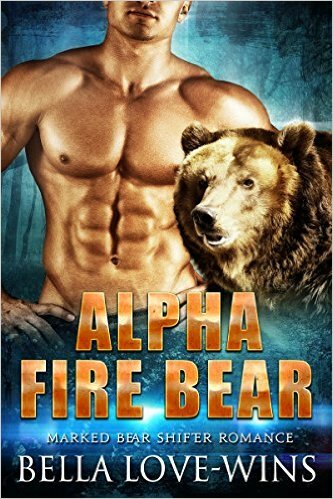 *Alpha Fire Bear (Marked Bear Shifter Romance Book 2) (Deal, Not Free) by Bella Love-Wins. Price: $0.99. Genre: Steamy Bear Shifter Romance Deal of the Day, Sponsor, Werewolves & Shifters, Paranormal Romance, Romantic Suspense. Rated: 4.9 stars on 16 Reviews. 165 pages. ASIN: B01CPSABVW. Reviewers love it: What a pleasant surprise that surpassed my expectations! This story was amazing and totally fabulous! Bella has a way of spellbinding her readers so that they can’t put down the book until you have read the whole story! What an enjoyable read! Fantastic and beyond hot! Also – 1st in series is free today. So get 1st 2 books in series for just $1. Those abs are insane – looks like the Alien crawled out of his stomach. Free Heartwarming Shifter Steamy Romance – The first book in the Marked Bear Shifter Romance Series! 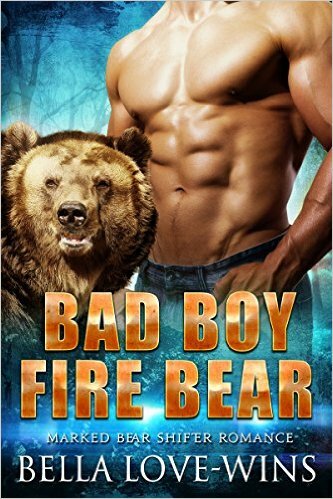 ***Bad Boy Fire Bear: Paranormal Bear Shifter Romance (Marked Bear Shifter Romance Book 1) by Bella Love-Wins. Price: Free. Genre: Steamy Bear Shifter Romance of the Day, Sponsor, Fantasy, Werewolves & Shifters, New Adult & College, Paranormal. Rated: 4.5 stars on 63 Reviews. 265 pages. ASIN: B018WOR9FO. Reviewers love it: This story is honestly amazing! Heartwarming! Bella is a truly talented author and it shows! I enjoyed the story up to the end and absolutely loved it! I can’t wait to read the rest of the series! Five stars! Posted on March 22, 2016 Author KibetCategories UncategorizedLeave a comment on Excellent Free Kindle Shifter Romance Books, Deals for Tuesday! Fabulous $1 Bear Shifter Romance Deals for Monday! 2. ***Bad Boy Fire Bear: Paranormal Bear Shifter Romance (Marked Bear Shifter Romance Book 1) by Bella Love-Wins. Price: Free. Genre: Adult Romance Deal of the Day, Sponsor, Fantasy, Werewolves & Shifters, New Adult & College, Paranormal. Rated: 4.5 stars on 63 Reviews. 265 pages. ASIN: B018WOR9FO. Reviewers love it: This story is honestly amazing! Heartwarming! Bella is a truly talented author and it shows! I enjoyed the story up to the end and absolutely loved it! I can’t wait to read the rest of the series! Five stars! Posted on March 21, 2016 Author KibetCategories Bear Shifter, Shifter RomanceLeave a comment on Fabulous $1 Bear Shifter Romance Deals for Monday! Excellent Free Kindle Shifter Romance for Sunday! *Blake, Her Bad Bear: A Paranormal Bad Boy Romance by Amy Star. Price: Free. Genre: Military Romance, Fantasy, Military, Multicultural, Paranormal, Vampires, Werewolves & Shifters, Multicultural & Interracial, Demons & Devils, Ghosts, Psychics, Witches & Wizards. Rated: 4.5 stars on 26 Reviews. 164 pages. ASIN: B0190MWXNK. Posted on March 20, 2016 March 20, 2016 Author KibetCategories Shifter Romance Free Books KindleLeave a comment on Excellent Free Kindle Shifter Romance for Sunday! 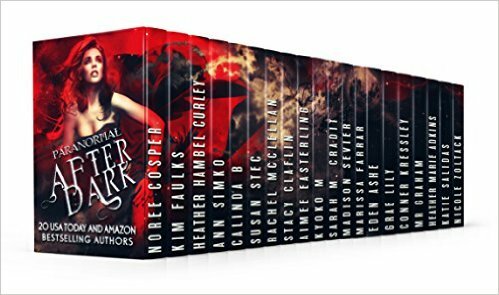 4 USA Today Bestselling Authors Kindle Shifter Box Set Deal for Saturday! Posted on March 19, 2016 Author KibetCategories Bear Shifter, Paranormal Romance, Werewolves & ShifersLeave a comment on 4 USA Today Bestselling Authors Kindle Shifter Box Set Deal for Saturday!